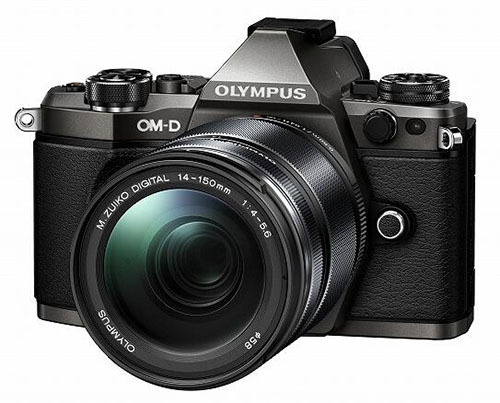 Olympus Executives Confirmed E-M5 Mark III is Coming Next ! In a recently interview with Olympus executives at CP+ 2019 by Imaging-Resource, Olympus executives confirmed that the OM-D E-M5 Mark III (the successor of E-M5 Mark II) is coming next. SS: As you know, E-M5 line was the first OM-D series, and it is important to the lineup for mid-range users that would express the strength of Olympus’ system. We can reassure you that we plan to introduce a successor model. DE: Mmm. So there is one coming.